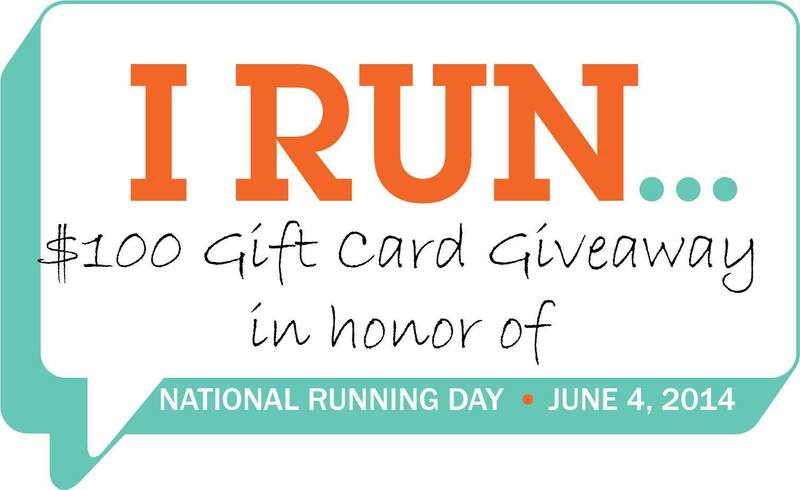 We have a winner of our National Running Day gift card giveaway! This was a lot of fun for me and the girls! So make sure to visit Patty at My No Guilt Life, April at Run the Great Wide Somewhere, Jennifer at Runs with Pugs and Cara at Running In Sanity often — there’s always something fun going on!! 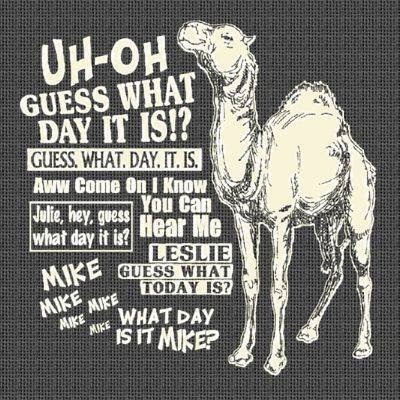 And, Have a great Wednesday! !